The Pacific is converting to solar… and it’s happening fast! (A solar farm in Samoa. 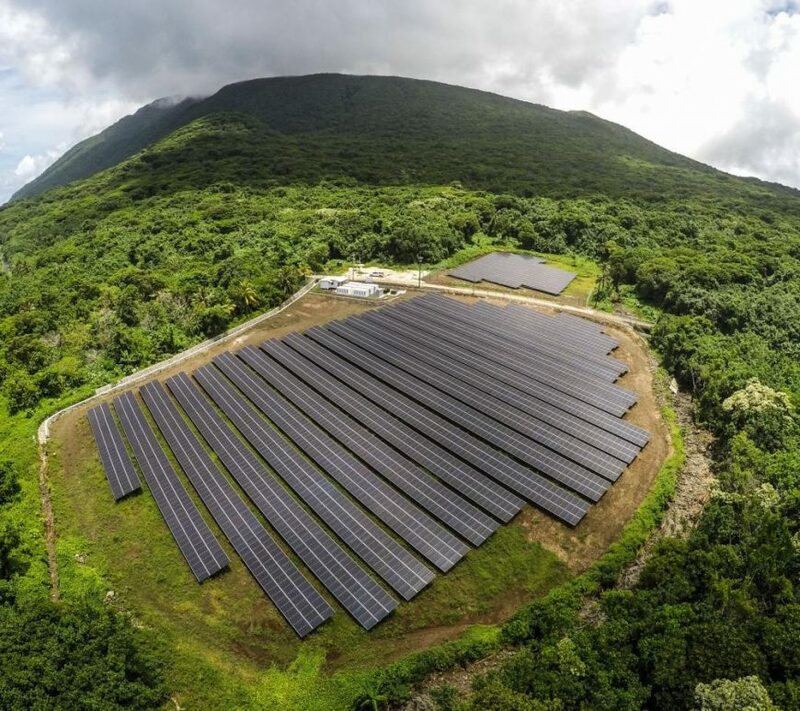 Credit for the picture: © DANIEL LIN – National Geographics) There is a rising focus on green energy technologies in several countries around the Pacific Ocean area. These are potentially game changers, promising a quick adaptation to the challenges we are facing in our modern era, particularly climate change and its present consequences, such as a higher frequency of natural disasters … Continue reading The Pacific is converting to solar… and it’s happening fast!